KHOTANG. 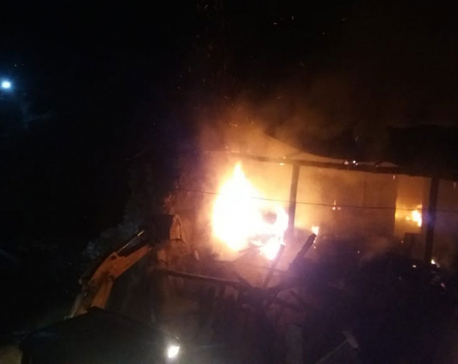 Nov 8: A passenger died from a Zeep accident in Khotang on Wednesday night. 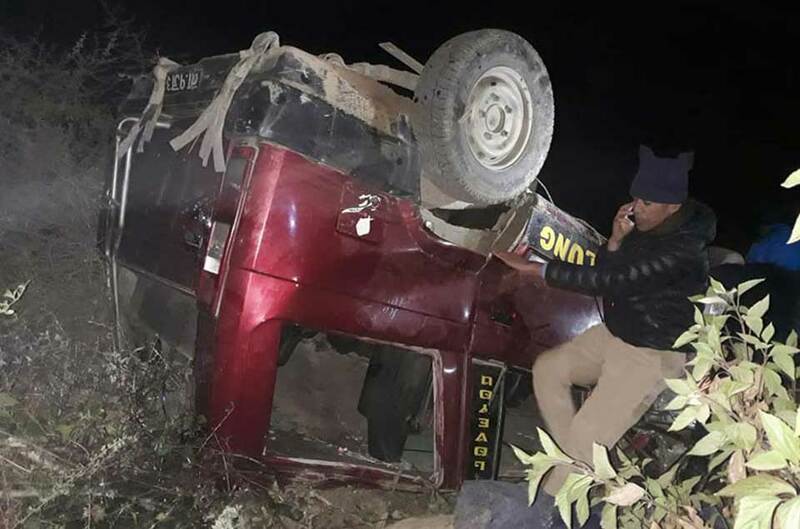 The jeep of number plate Na 1 Ja 3698 was traveling from Bakshila, Kepilashgadi rural municipality met with an accident near a penitentiary branch. The deceased has been identified as the Dipak Rasaili, 41 from Diktel, Rupakot, Majhuwagadi municipality. Police said Rasaili died while being taken to hospital on Wednesday night. Amon the injured are, Furwa Sherpa, 19 from Nunthala, Diktel, Rupakot, Majhuwagadi-13 and Ramesh Magar, 23 from Jarayotar, Sindhuli. 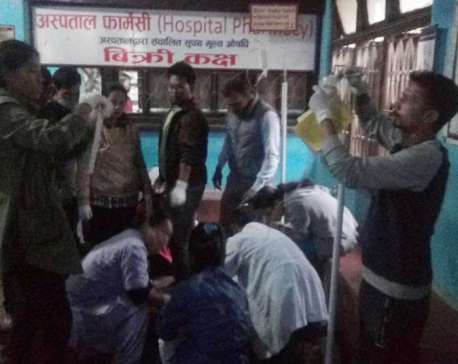 The injured are being taken to Kathmandu for treatment, Police said.